Are you looking for that school that will meet your passion for the culinary arts and in starting a business? 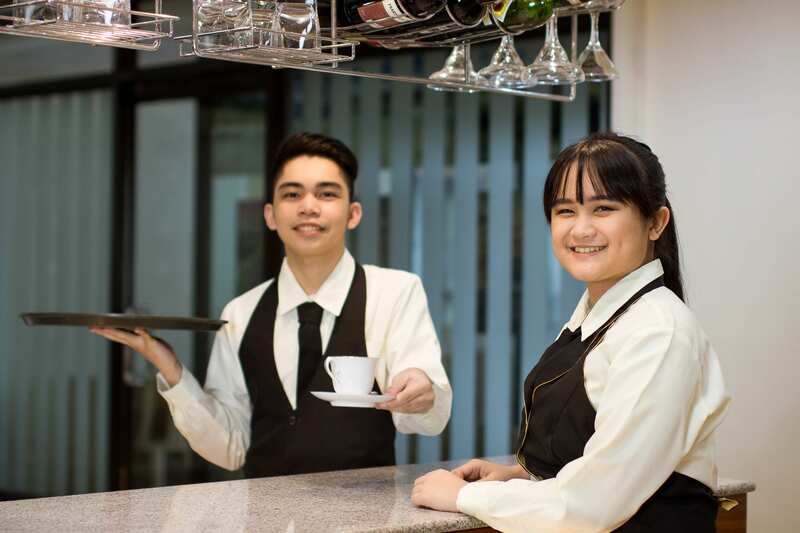 SPUQC’s updated program in Hospitality Management delivers the skill sets for the two difficult areas of food and beverage (F & B) services and starting hotels in Quezon City or in many parts of the country. Many hotels have mushroomed in a short period of time when new buildings rose in emerging business districts. 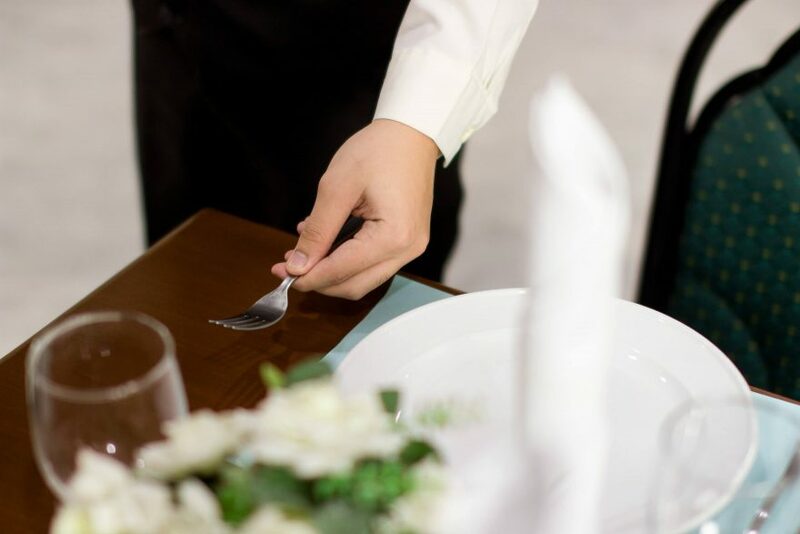 When it comes to food and hospitality courses, look no farther than SPUQC, one of the pioneers of hotel and restaurant management. When no school has built a mini-hotel in the early 1990s to fully support the theoretical knowledge of its students in the laboratory, SPUQC had already one built right on campus. With its three decades of experience and industry linkages, SPUQC has perfected the craft and curriculum of food management courses. Our graduates are outstanding personnel and leaders in this highly competitive and in-demand industry. Aside from honing the skills in food and beverage preparations, we take pride in following the stringent nutrition requirements and food safety implementation of Hazard Analysis Critical Control Point (HACCP). Students leave the university with this discipline intact. They know Culinary Math and F & B cost control which is a higher course in accounting-oriented information system applied to the hospitality industry operations. The SPUQC program comes with entrepreneurship & business planning that are backed up with feasibility studies. Students are constantly exposed to trends and best practices in the hospitality industry through attendance to trade fairs and exhibits, seminars and networking events, company visits. Internships in leading restaurants and hotels are a must before they graduate. And what’s more? 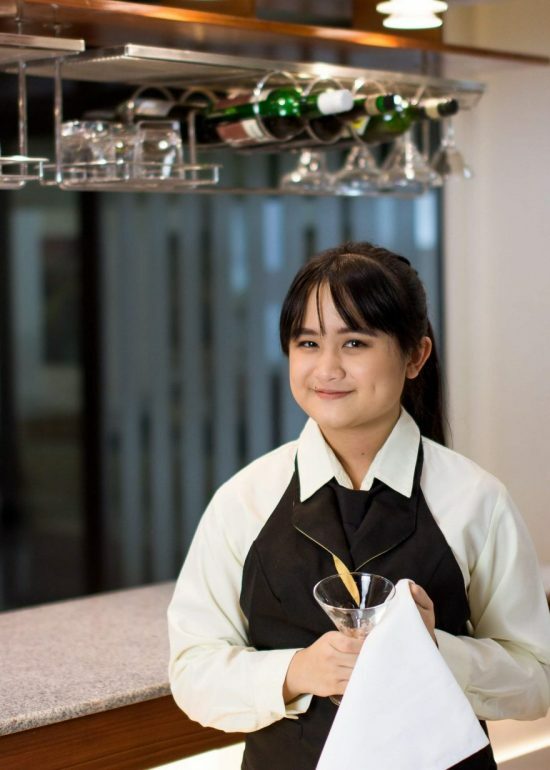 This undergraduate program comes with a new specialization on Hotel Management. With the new specialization, you finish in 3.5 years and you get a degree! Convinced of what this program can do for you?